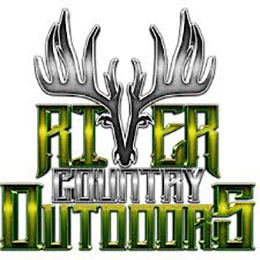 River Country Outdoors is a show based out of the Southeast united states. The crew travels to multiple states and regions across the U.S to capture all of their heart pounding, adrenaline high hunts on film. KY, IL, OH, MO, TN, and AL is where the roots run deep for these country boys and it’s not just the hunting that gets these guys pumped up, it’s the joy of getting women, children and vets alike, into the woods and carrying on the tradition of the outdoor lifestyle.